Abergavenny food festival was a huge success. 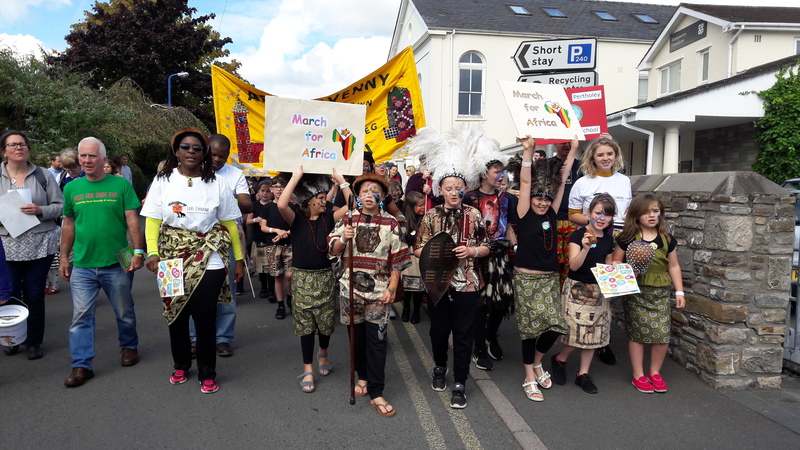 Martha and Dave organised a ‘March for Africa’ where children marched around Abergavenny town and sang a variety of songs to raise awareness about food issues in Africa. Martha taught a number of songs (African and English) to a school in Abergavenny. 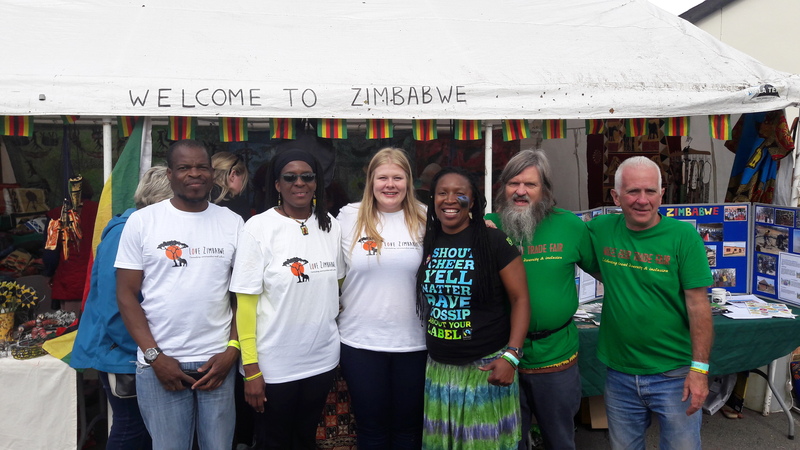 The children alongside many of their parents and volunteers for Love Zimbabwe charity marched through town to raise awareness about food and drought issues in Africa. In Africa, there is a severe drought and this is affecting many of the crops, consequently, individuals are unable to grow the food they so desperately need. Martha commented ‘life is hard in Africa. There is a severe drought. 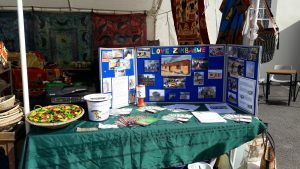 Love Zimbabwe is raising awareness and helping people through permaculture and water harvesting methods’. 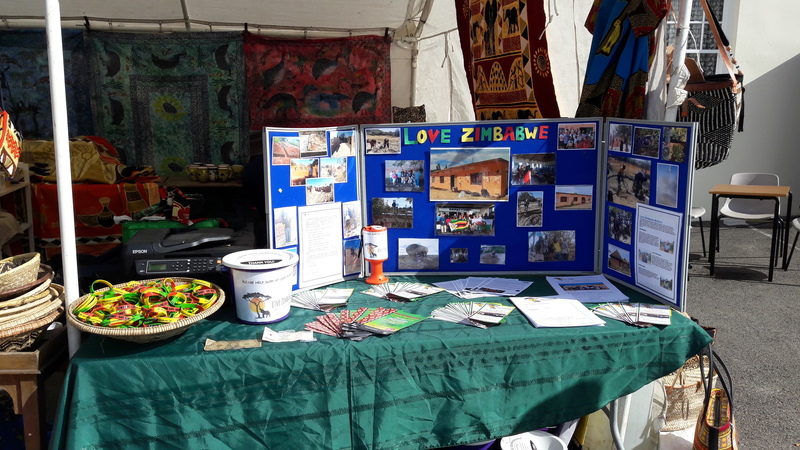 Throughout the weekend, trustees Pauline and Lucinda explained to people the benefits of Love Zimbabwe’s projects in Chinamhora, Zimbabwe. Please find out more by reading about keyhole gardens, organic bag gardens, and the library and learning centre. Love Zimbabwe would like to thank everyone who supported us during the march for Africa. Many people who saw the march explained that it was exciting, lively and absolutely amazing. Many people who took part said that it was a great experience and they cant wait until next year. 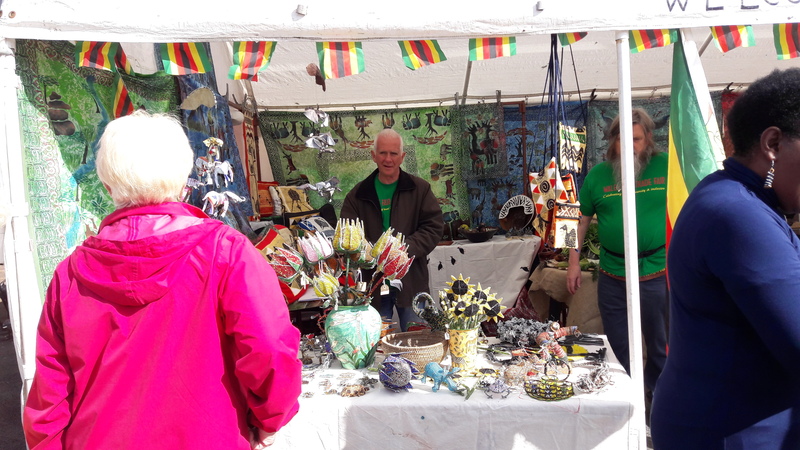 Once again, Love Zimbabwe also had a stall at Abergavenny Food Festival, selling Zimbabwean arts and crafts. This consists of bags, batiks, beaded animals and flowers, wooden crafts, stone work and much more! Thank to everyone who took part and supported us at the food festival!